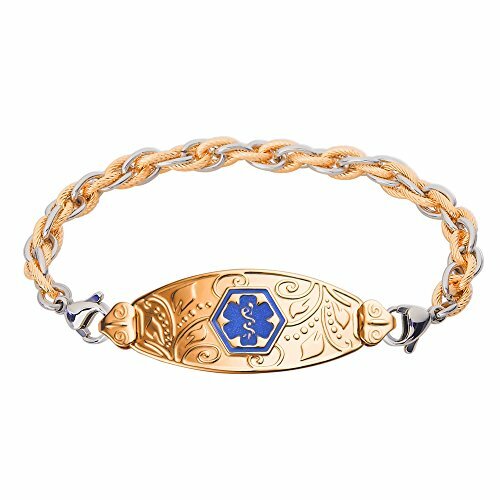 Divoti PVD Gold Lovely Filigree medical alert bracelet is artistically decorated with a beautiful floral pattern, comes with an Inter-Mesh Gold/Silver Stainless chain and bears a transparent color enamel filled medical caduceus symbol on the front that is internationally recognized by first responders, alerting them to your personal medical information engraved on the back. 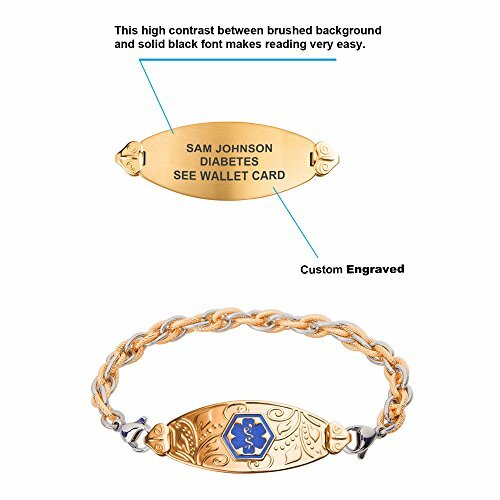 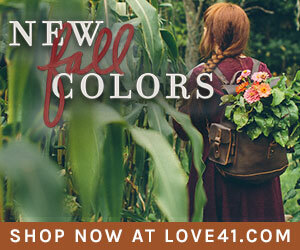 Easily provide your custom engraved content by selecting the CUSTOMIZE NOW button to the right. 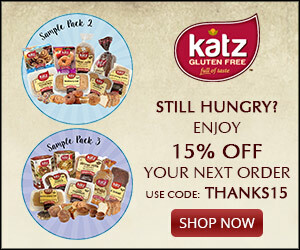 QUICK 2-DAY PROCESSING! 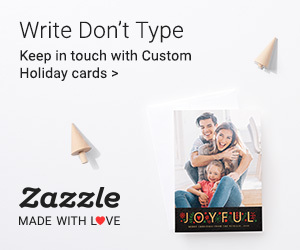 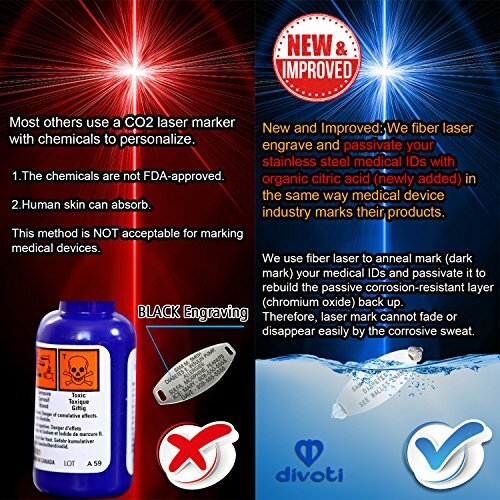 Custom engraved in high contrast black laser engraving to personalize your medical message (on back: 4 lines of 18 characters, spaces included) + NEW ANTI-FADING PROCESSED ADDED: CITRIC ACID PASSIVATION (see photo)! 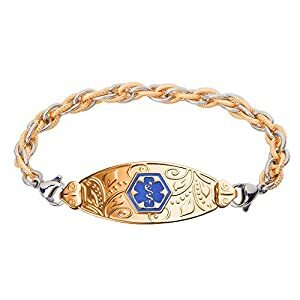 Hypoallergenic 316L PVD plated medical alert bracelet and comes with size options 6.0-8.5 inches (TOTAL LENGTH INCLUDED TAG)- PLEASE CHECK SIZING GUIDE ON PRODUCT IMAGE GALLERY!!! 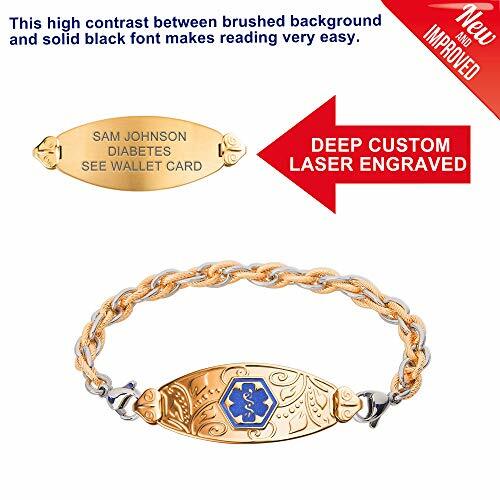 Deep embossed caduceus symbol with hard enamel filled on the front of medical alert bracelet. 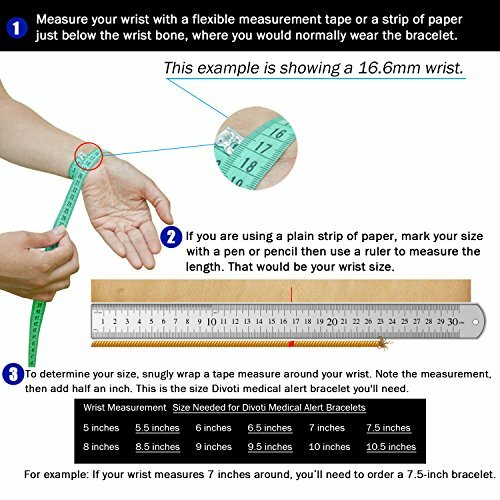 Excellent wear resistance. 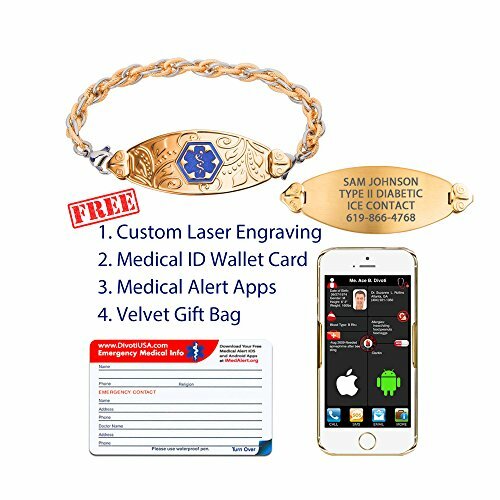 Includes free customizable medical alert wallet card, medical alert smartphone apps and Velvet gift bag.